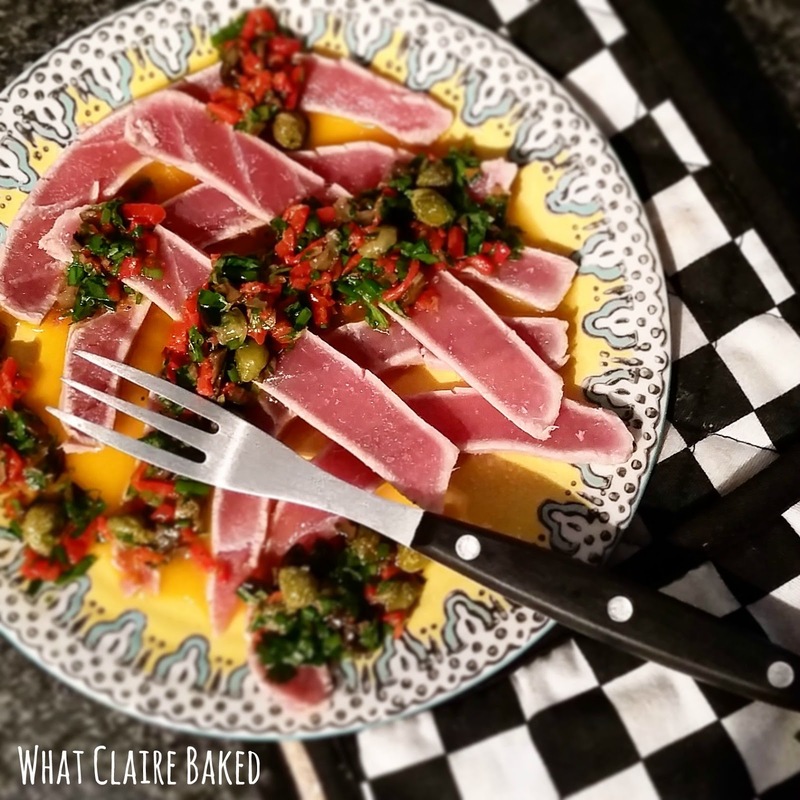 Readers, we are heading off to the Mediterranean tonight, for an elegant tapas dish that takes 25 minutes to create, uses delicious ingredients and is guaranteed to make dinner party guests impressed. Fragata got in touch with me a few weeks back, asking me to take part in a cook-a-long challenge with chef Omar from Tapas Revolution on Youtube. 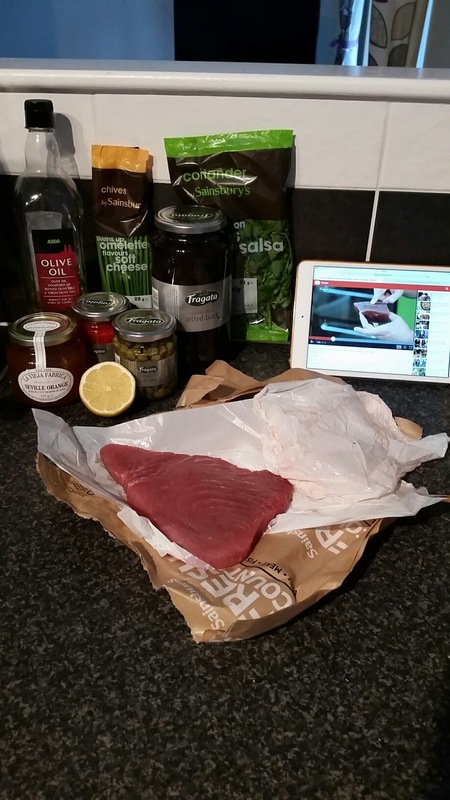 Fragata have developed a series of cook-a-long videos for the amateur cook to create delicious Mediterranean dishes at home. Back in 1897, Don Santiago Camacho Roman founded a family business in Seville to produce olive oils. As with all Spaniards, Don Santiago’s home in the sunny Andalucían region of Spain was never without the humble Spanish olive. It was his passion to share Spain’s most delicious olives with others, and so, in 1925, the Fragata Spanish Olive brand was brought to life. 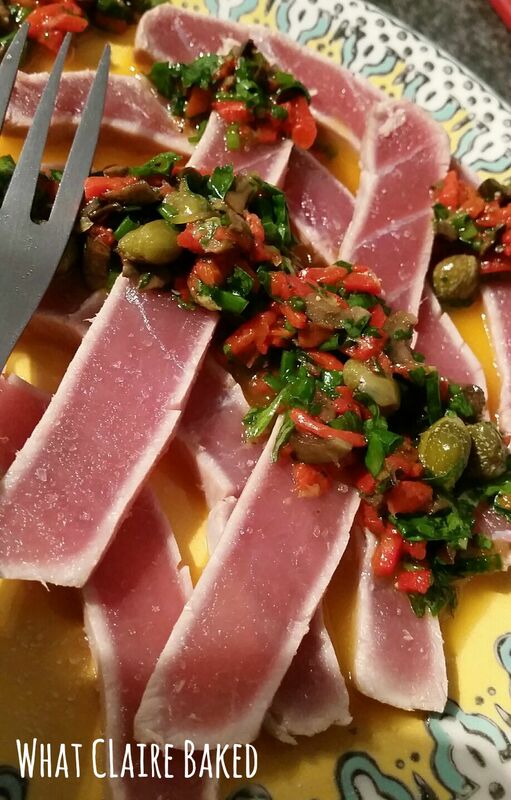 More than 86 years on and Fragata Spanish olives are now sold across the world and remain a firm favourite and kitchen staple for millions of Spanish families as well as reaching the UK shores. This recipe was easy to cook along to and I was delighted to be able to pause the video on the iPad as I cooked and rewind when necessary to make sure I captured everything. I’ve done a step by step guide for you too, but please watch and cook along! Heat a pan over a medium/high heat and lightly coat tuna in olive oil. 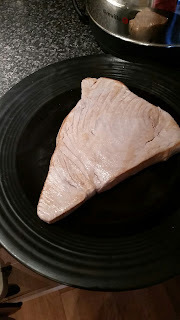 Sear tuna for 15 seconds on each side and seal the edges. Using a plate that’s been chilled in the freezer, transfer the seared tuna to the plate and return to freezer for 15 minutes to chill. 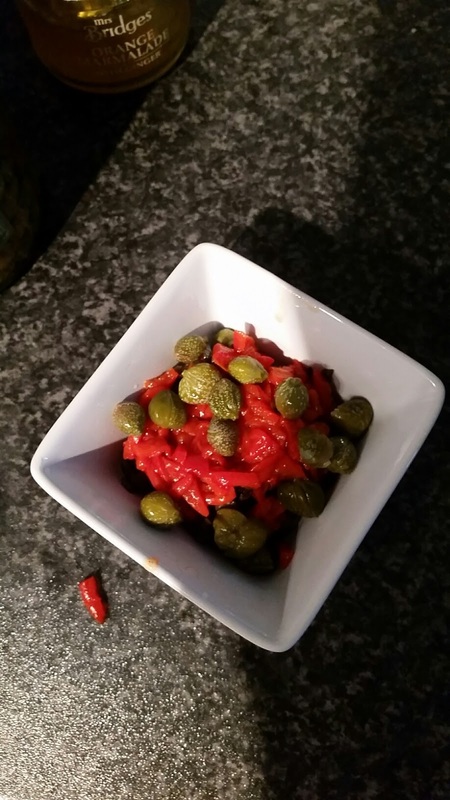 Prep your dressing by adding capers to a bowl then adding finely chopped olives and peppers. Finely chop chives and coriander and add to the mix. Zest ½ lemon into the bowl and add the lemon juice. Add black pepper and a generous glug of olive oil. Mix all ingredients together to form the dressing. Remove the tuna from the freezer and using a very sharp knife, cut thin slices against the grain of the fish. Plate up and top with the mixed dressing.